Russia is evaluating a reduction of its three-person International Space Station crew complement to only two Cosmonauts staffing the Russian segment of the orbiting laboratory. The Roscosmos State Corporation brought forward plans to the international partners to reduce the Russian crew in order to make the operation of the Russian segment more cost-efficient based on the current workload for the Russian crew. This proposal came forward based on a number of factors including cost-cutting measures as well as the delay to the launch of the Multipurpose Laboratory Module MLM that would increase the amount of experiments performed at any given time and justify a permanent crew of three. 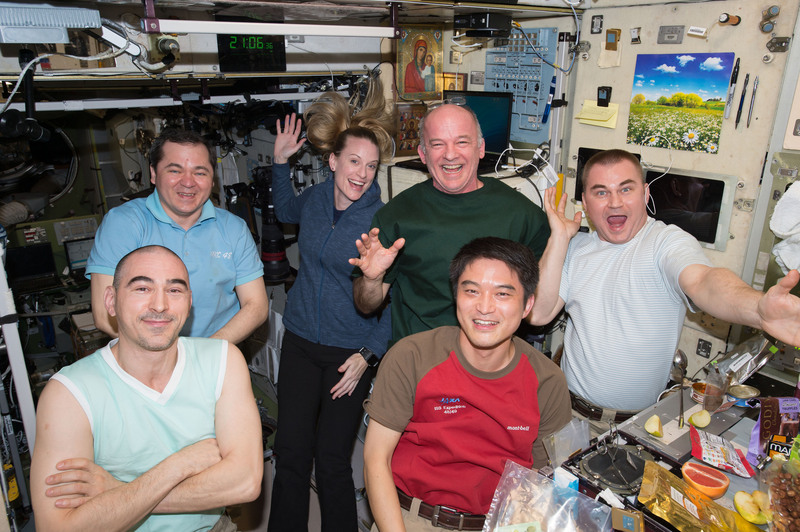 Over the Space Station’s early life, the resident crew was comprised of two or three members from NASA and Russia with ESA/JAXA crew participation starting later in the program. 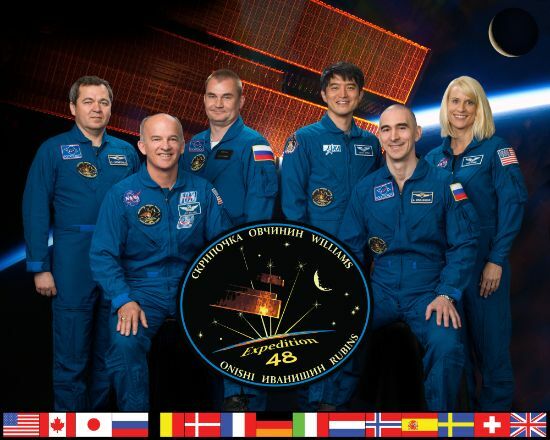 ISS transitioned to six permanent crew members with Expedition 23 in 2010 comprised of three Russians, two NASA and one international crew members from ESA, ASI or JAXA. Per the long-term plan, the crew size of ISS was to increase to seven when Commercial Crew vehicles start flying to add a permanent crew member to the U.S. Segment to deal with a very busy scientific schedule. 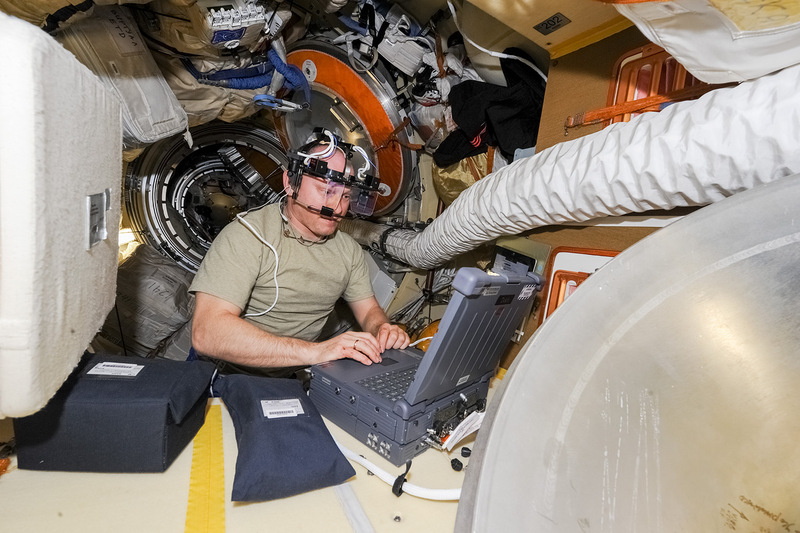 The picture on the Russian segment is basically the opposite – while the USOS crew members work full days supporting a packed scientific program, the scientific workload on the Russian segment is significantly lower. Typically, the number of experiments completed on the Russian side during a Station increment barely reaches 25% of the experiments performed on the USOS. 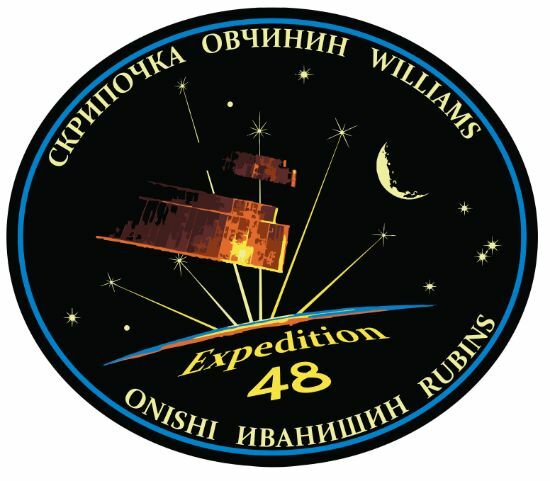 This would change with the arrival of the MLM, giving the Russian segment a large laboratory and a third crew quarters – one RS crew member is currently sleeping in the fourth bunk of Node 2 which will only be available until the start of Commercial Crew. The story of the Multipurpose Laboratory Module has been long and troubled and remains so until this day. Originally, the MLM – also known as Nauka (Science) – was planned to launch in 2007 but suffered a string of delays with schedules showing the module around 1.5 years from launch at any given time. By 2013 – when MLM had already slipped to 2014 – a major flaw was discovered during testing at RSC Energia. 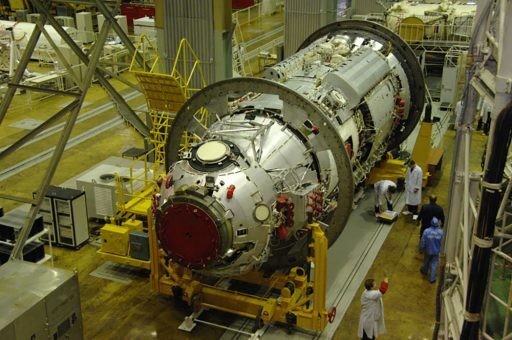 A leaky propellant valve caused a major contamination, requiring the module to be returned to Khrunichev for one and a half years of repairs and clean up. However, in 2014, the launch slipped into 2017 due to the need to replace the propulsion system in its entirety because the old one had exceeded its ten-year warranty. Per the current plan, the launch of the 13-meter long module atop a Proton rocket will take place no earlier than late 2017, possibly slipping into the first half of 2018. Whenever it takes place, the launch of Nauka will be followed by the launch of the UM Node module atop a Soyuz 2-1B rocket. 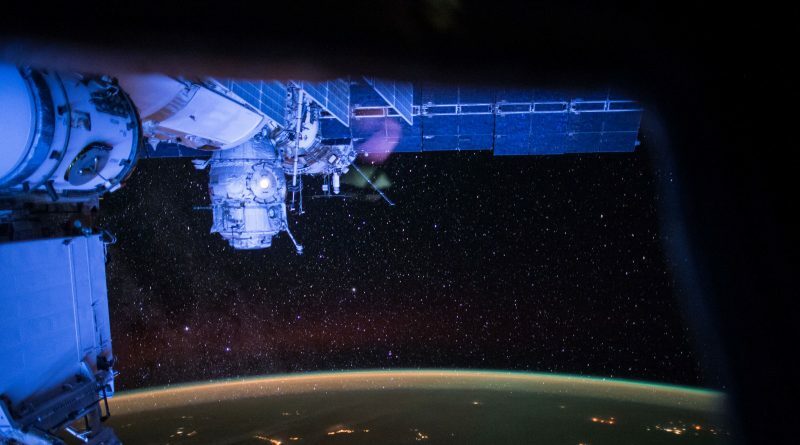 Due to the lack of research facilities on ISS and continuing funding problems, Russia was forced to reduce the number of annual Progress resupply flights from four to three. Because MLM is still more than a year out (at best), Roscosmos developed a proposal to reduce the Russian crew size to two. An evaluation by NASA and all ISS partners will follow to weigh potential benefits against operational challenges. One question that has to be answered is what happens to the open seats aboard Soyuz spacecraft heading to ISS. Russia will likely offer them to NASA to increase their crew size earlier than planned or sell them to Space Tourists as has been done eight times between 2001 and 2009 at prices of up to $40 million per seat. NASA’s current rate is $80 million per seat which already allows Roscosmos to turn a profit from a Soyuz launch with foreign participation. 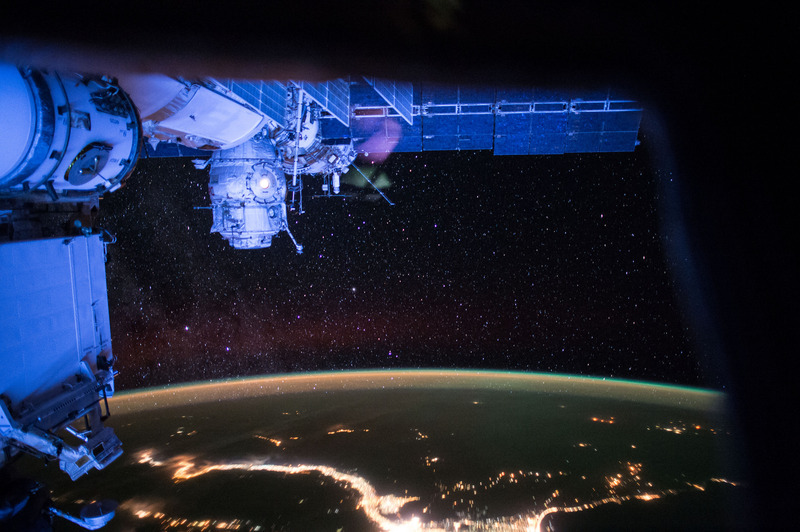 Funding issues have plagued the Russian space program since the fall of the Soviet Union and have worsened in the political climate of the past several years. A recently approved budget gives Roscosmos $20.5 billion over a ten-year period after a cut of 60% due to economic problems. 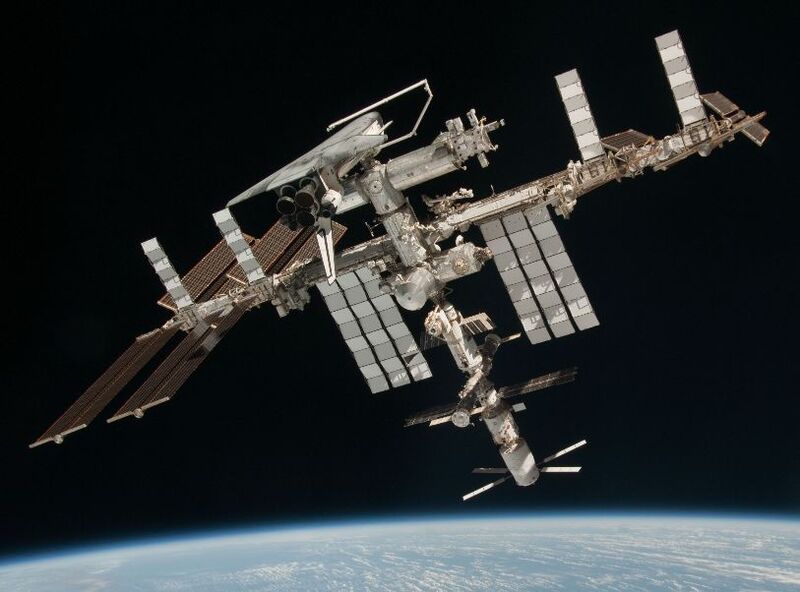 Russia has agreed to support the International Space Station program through 2024 while NASA and the international partners would like to operate the complex through 2028 to maximize the scientific return from the colossal investment of money and resources represented by ISS.